Today, I have a card to share for this month's Papertrey Ink Blog Hop. and use Psalm 34:8 as my sentiment: "Taste & see that the Lord is good." but when I went to look yesterday, it wasn't there. and printed it out on PTI white cardstock. I stamped my fruit using Still Life: Summer stamps and dies. onto my background or onto a coordinating die. and it felt very good to make this card yesterday evening. Love the sentiment with your yummy array, Leigh! Beautifully done! Love your mix of stamped and die cut images, Leigh! The card is bright & fresh! Very colorful card Leigh! 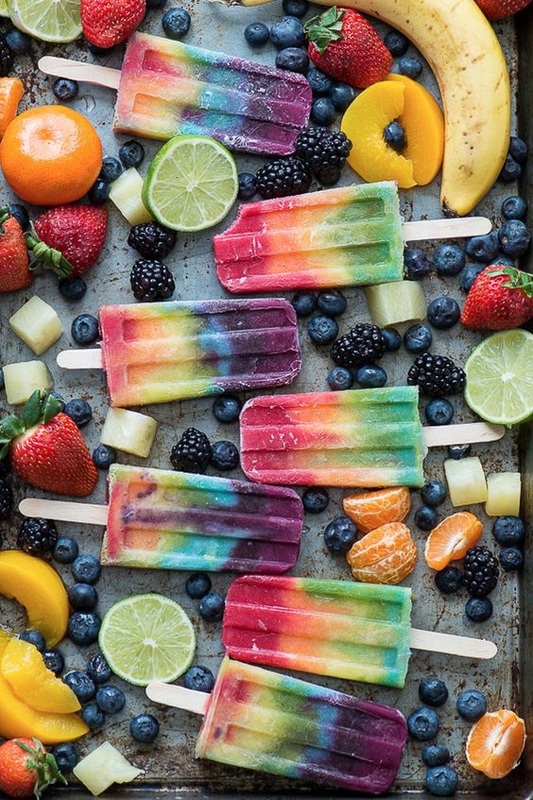 Love the mix of fruit and Popsicles! SO delighted to see your pretty pretty card, Leigh. Love it! The clean lines and your sentiment are beautiful together. Love the fresh colors too! Great job on your popsicles. Such a cute card! This is so wonderful with the scripture, Leigh! Lovely design! Wonderful.....warm and fun, summery. The message is perfect! I can almost taste the deliciousness! Great take on the inspiration! Perfect way to combine those two stamp sets. Very pretty Leigh, you captured the colors so well! Vivid colors, great mix of fruit and popsicles, and your message equals a fabulous card, Leigh! I miss your daily posts. Great choice of sentiments for your lovely card! As I said on Instagram this is a showstopper, Leigh! Great sentiment with your yummy Summertime treats, Leigh! Perfect use of the inspiration!